Reading strategy groups are a highly effective way of grouping your students during Guided Reading. 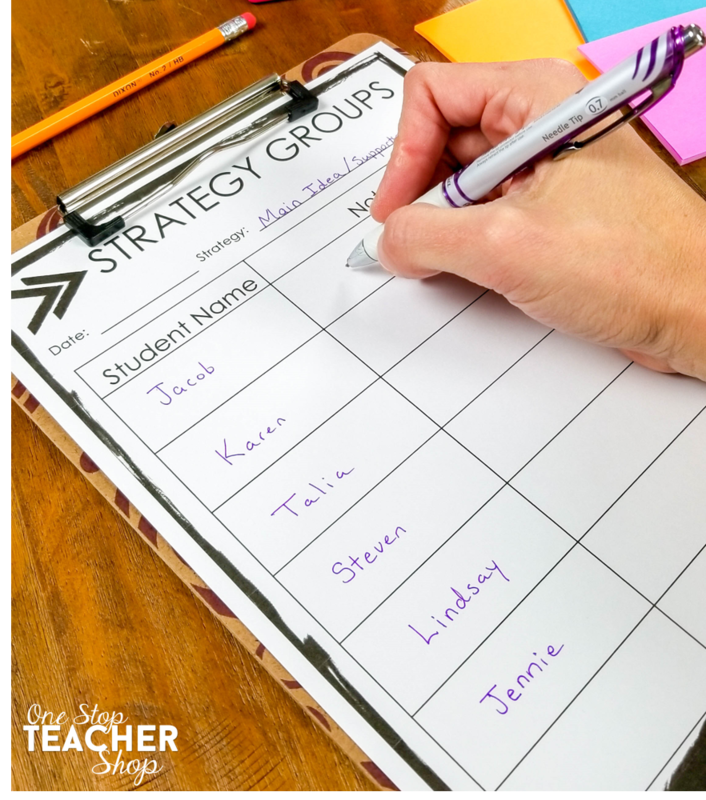 Instead of grouping students by ability, you are simply grouping students based on the strategy they need help with. While this way of grouping sounds ideal, there are some problems you may run into if you've never grouped this way before. Here are a few tips to help you along the way. Once you have worked with your students enough, you'll start to learn their strengths and weaknesses that go beyond their reading levels. It is important to recognize if a student is struggling with a particular skill, or if they are just struggling with reading the passage. Here are a few tools you may want to use to help you decide if/when a student should be placed in a strategy group. Classroom Reading Assessment - group students that miss similar problems on an assessment. Conferring Notes - Skim through your conferring notes and see which students are struggling with the same skill. Daily Reading Reviews (pictured below) - Just like an assessment, you can use daily spiral reading reviews to see where students are struggling and group them accordingly. This gives you weekly insights into your students' progress. Reading Level Assessments - As you give reading level assessments (i.e. Fountas & Pinnell, Rigby, etc. ), note students who struggle in similar areas of the assessment. By using these tools, you will be able to see where your students are struggling and group them accordingly. Strategy lessons can be planned similar to any other guided reading lesson. 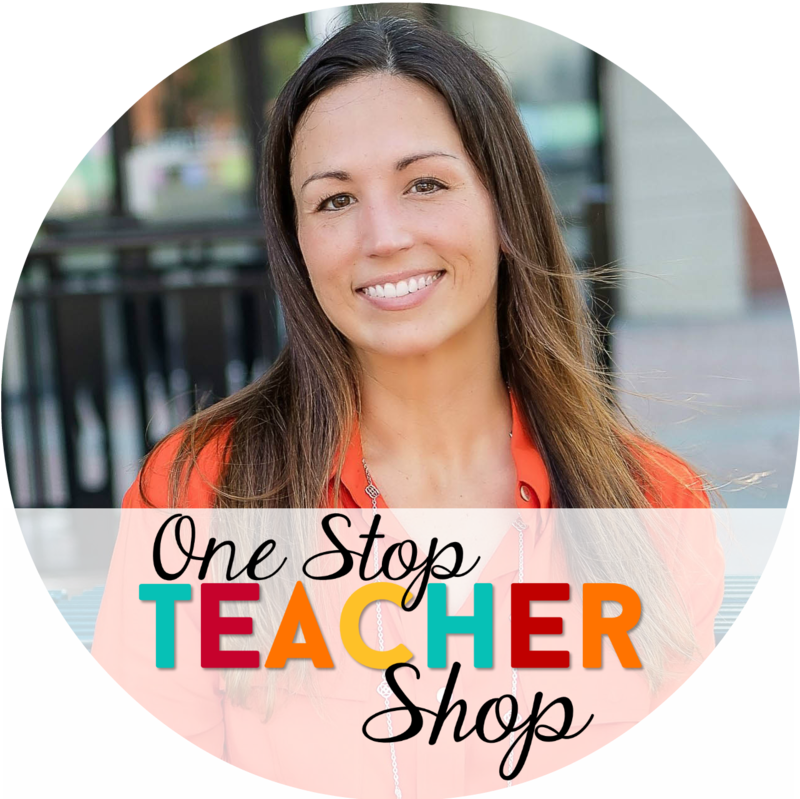 You may want to use resources like mentor text and anchor charts when teaching the focus strategy. Keep in mind that the students in your group are reading at different levels. You will want to avoid selecting long texts to use during your strategy groups. I have found that short snippets from larger texts work well while teaching a strategy. Just like with traditional guided reading groups, I like to take notes during my strategy groups. This helps me remember who still needs help and who has mastered the strategy. After teaching my lesson, I like to give my group of students time to practice the strategy on their own, while still working in the group. This is where strategy groups can get complicated! Being that students are reading at different reading levels, you will need to differentiate your practice activity. The best way to differentiate the practice portion of a strategy group is to have each student use their own independent reading text. I always make sure my students have a fiction and nonfiction text on hand. Depending on the skill, they will bring the appropriate text to our strategy group. Another way I like to differentiate is to is to use these Reading Strategy Graphic Organizers. I simply find the activity that matches the strategy we are working on and each student can complete it using their own text. 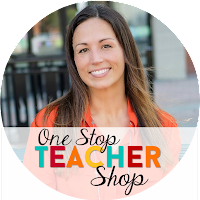 This resource has saved me tons of time in planning my strategy groups! You can learn more about this resource in my blog post "Making Guided Reading Stress-free". Or, grab a free set of Fiction and Nonfiction sheets to try in your own classroom.